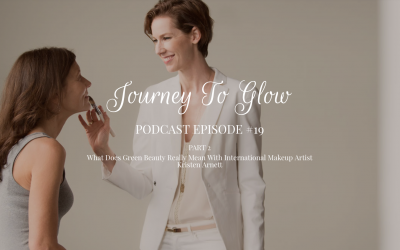 A podcast designed to bring you natural and holistic solutions to heal your skin from the inside out and transformative coaching to help you awaken your inner healer so you can feel empowered on your journey to glow. I’m Caroline (hi! 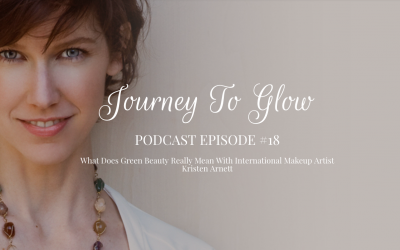 ), the founder of Journey To Glow. 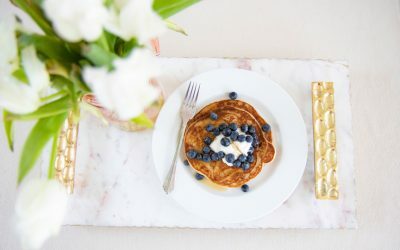 2 years ago, I decided it was time to stop hiding my rosacea under a layer of Jane Iredale Golden Glow pressed powder and to figure out the root cause once and for all. 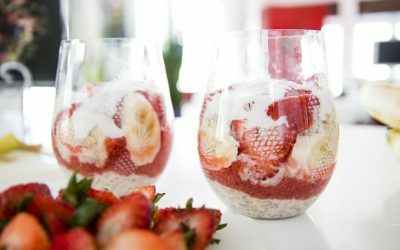 I knew that I wanted to heal my skin naturally — from the inside out — so I chose the holistic path. 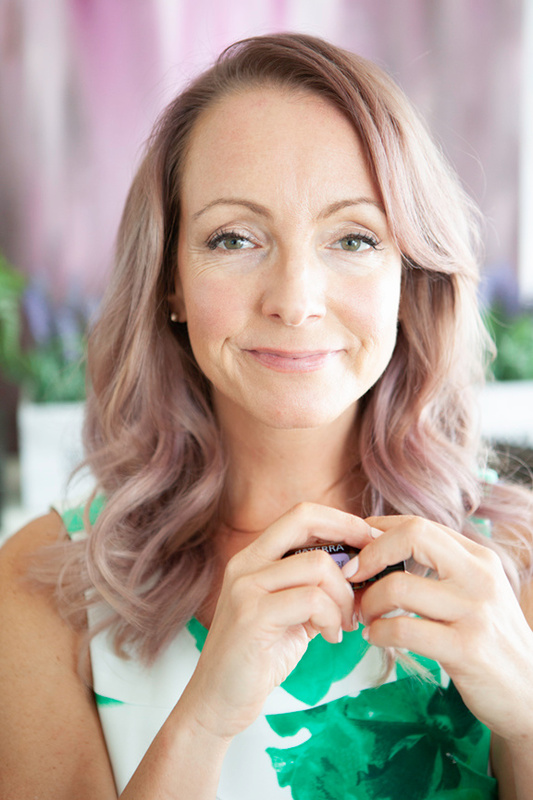 While I met with incredibly gifted and knowledgeable Naturopaths, Functional MDs, Holistic Nutritionists and Ayurvedic practitioners, I quickly realised that healing rosacea wasn’t going to be a straight path. 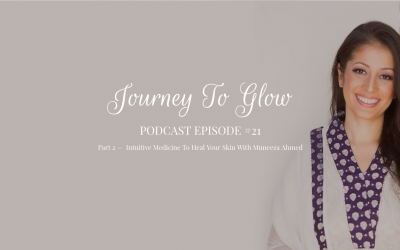 In order to heal what turns out is a tricky skin imbalance, I’d have to become empowered to make choices as well as explore what true healing meant for me.